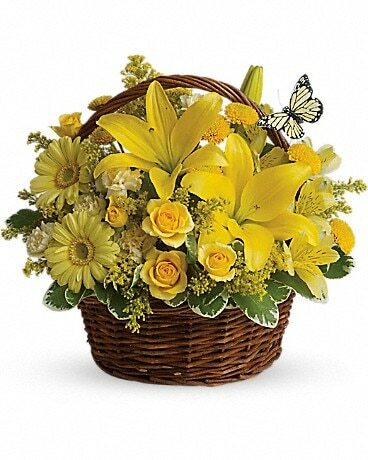 Bellmore Florist, Inc., The Petite Florist proudly serves the Bellmore area. 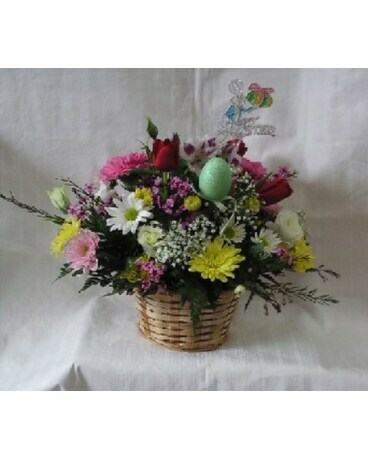 We are a family owned and operated flower shop in Bellmore, New York, for over 64 years. 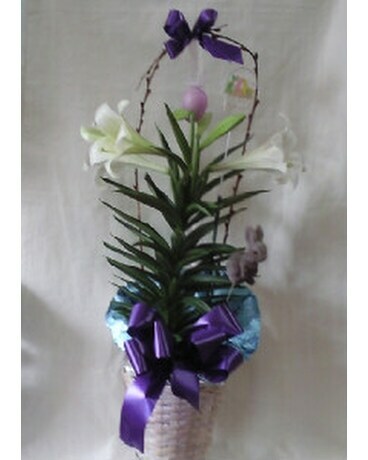 We deliver flowers to all of Nassau County NY, daily. 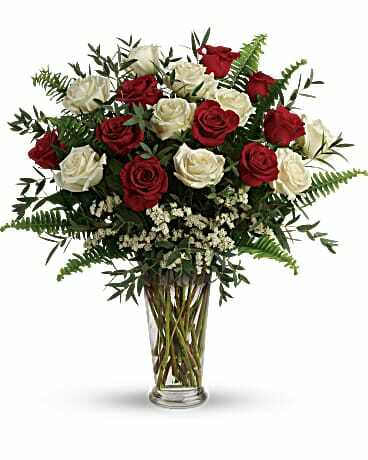 We service the surrounding towns of Merrick, Wantagh, Seaford, Levittown, East Meadow, Freeport, Massapequa, Massapequa Park and Bethpage, twice daily. 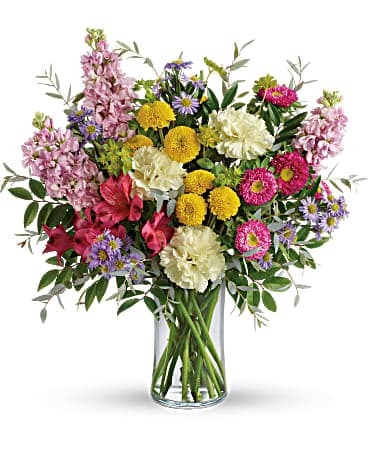 We are open 365 days a year, and committed to offering only the finest floral arrangements and gifts, backed by service that is friendly and prompt. 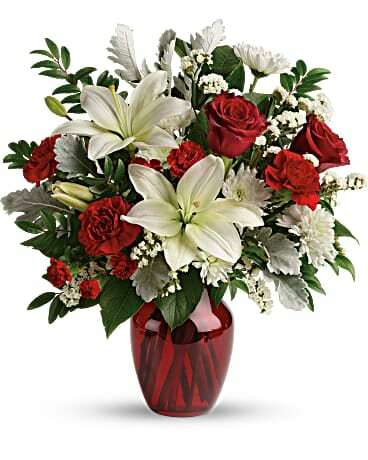 We are a full service florist, and funeral design specialist, delivering flowers, fruit, and plants.